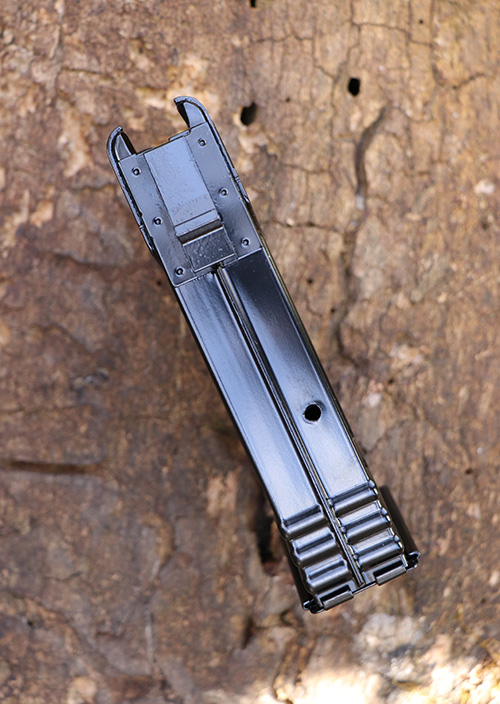 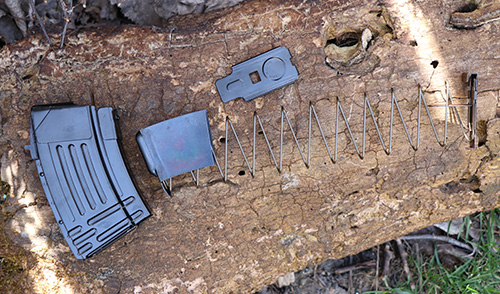 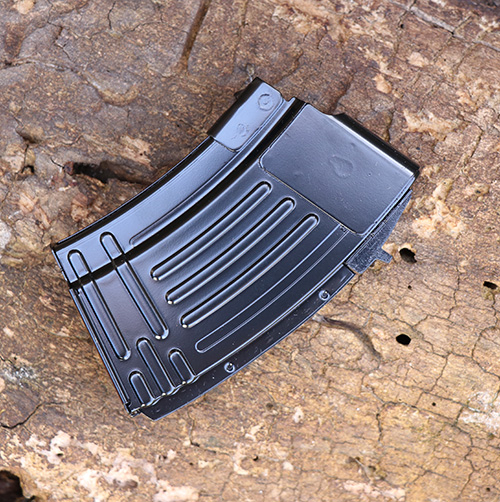 Finally people in magazine restricted States have another option over the plastic 10 rounds mags! 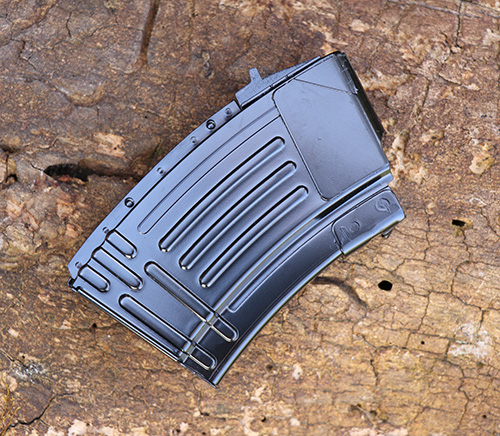 These steel Imported 10 rounds AK47 7.62x39 magazines work great with all AK47s that accept standard AK mags! 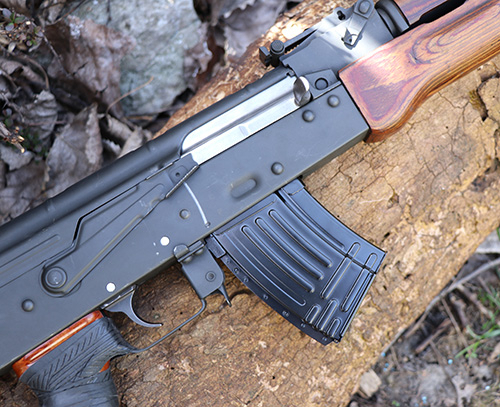 Tested on: Wasr10, Arsenal Rifles, Yugos, NPAP, OPAP, Vepr, Saiga and US made receivers. 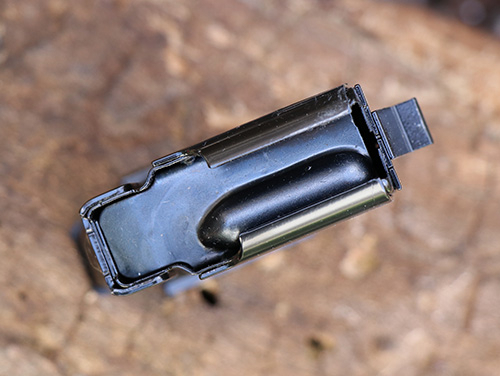 They work wih Ras47 and C39V2 as well.